Circuit Wizard, the flagship product, is a revolutionary new system that combines circuit design, PCB design, simulation, CAD/CAM manufacture in one complete package. 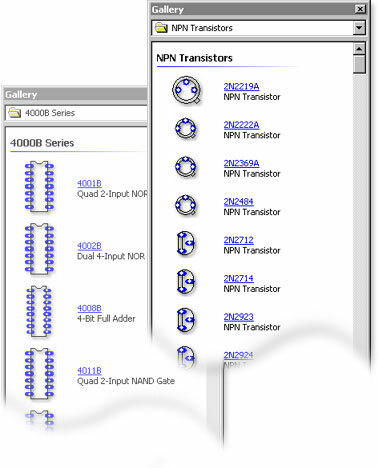 World’s first interactive software for circuit and PCB simulation. Order Code: N/A. 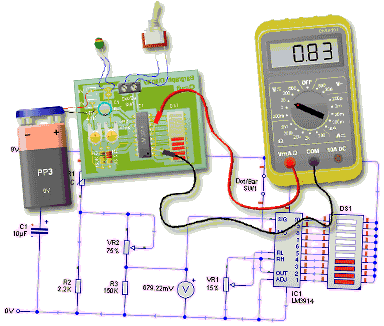 Category: Circuit Design & PCB Layout Software. 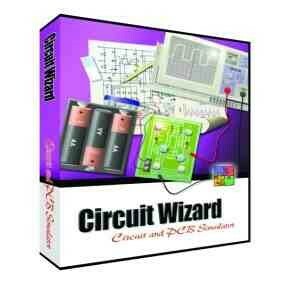 Tags: Circuit Wizard, Circuit Wizard Software Download. 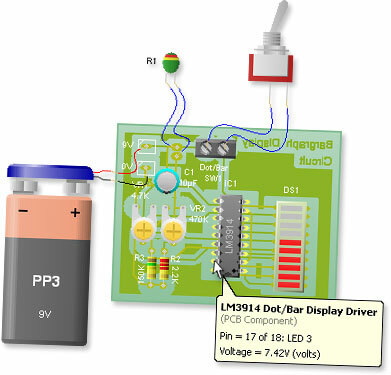 World’s first interactive circuit and PCB simulation. An Educational version is available please contact Fortex for Further details. Have you ever designed a PCB only to find that it doesn’t work when it’s made? 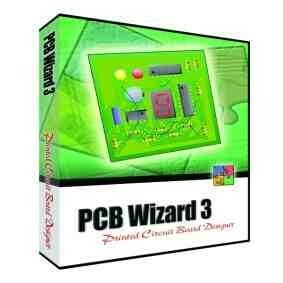 Well, with Circuit Wizard that’s a thing of the past as you can now simulate PCBs on screen ready for manufacture. Circuit Wizard represents a significant step forward over existing software and offers everything you’ll need for your project work including schematic capture and simulation, breadboarding, PCB layout and simulation, bill of materials reporting and file generation for manufacturing. This software is used worldwide by many leading teaching establishments. 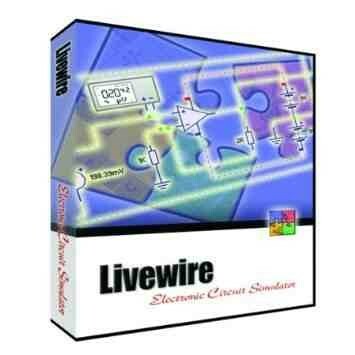 The software requires Microsoft Windows 95, 98, ME, NT 4.0 (with SP6), 2000, XP, Vista or Windows7/8/10. User guide and instructions are included within the software. 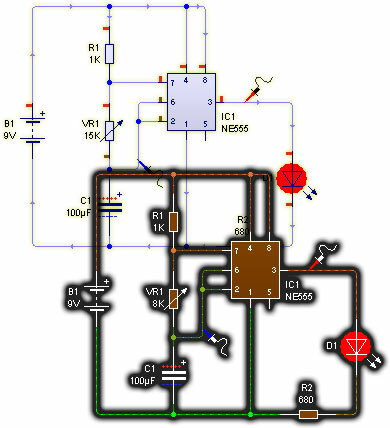 Designing circuits—Designing is easy with Circuit Wizard. Just grab the components you need from the library, connect them together using Circuit Wizard’s intelligent wiring tool and then press the ‘Play’ button to begin simulation. 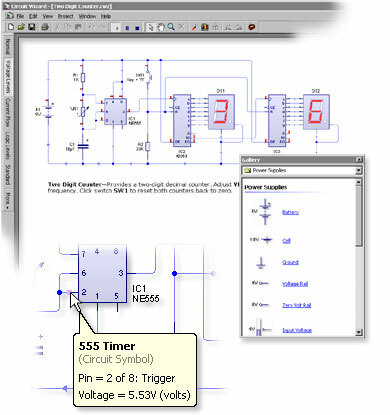 SPICE circuit simulation—Circuit Wizard features a new simulation engine based on Berkeley SPICE. This industry-standard technology is the most advanced in the world, so you can be confident that the results it delivers will be very fast and accurate. 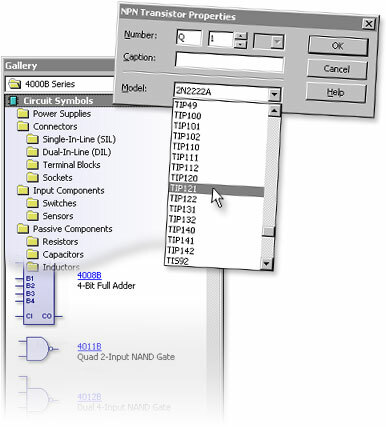 Component library—Circuit Wizard boasts a library of over 1,500 simulated components (500 in the Standard edition), ranging from simple resistors through to sophisticated ICs. 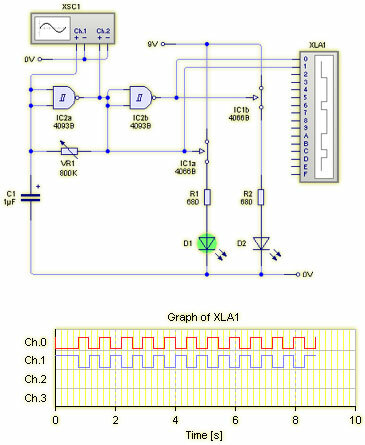 For each one there is a choice of either a virtual model for exploring alternative theoretical ideas or a real-world model (similar to those found in data books) for circuit design. 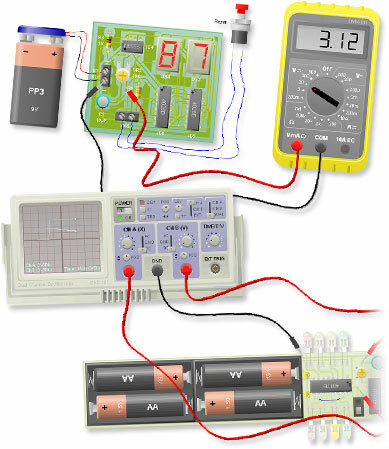 Circuit test equipment—For recording circuit measurements, Circuit Wizard provides you with seven virtual instruments (four in the Standard edition). They include an oscilloscope (records voltage over time), digital and analogue multimeters (measures AC and DC current, voltage and resistance), a logic analyser (produces a graph of logic levels), a wattmeter (measures power readings), a signal generator (produces waveform signals) and a word generator (drives a circuit by generating streams of 16-bit words). 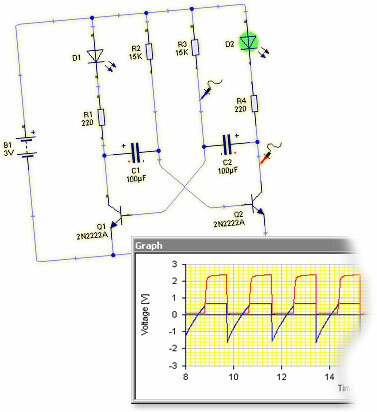 Circuit style views—Styles are a powerful feature of Circuit Wizard that allow you to alter the way a circuit looks when it is simulating. There are several preset styles to choose from and you can also create your own. 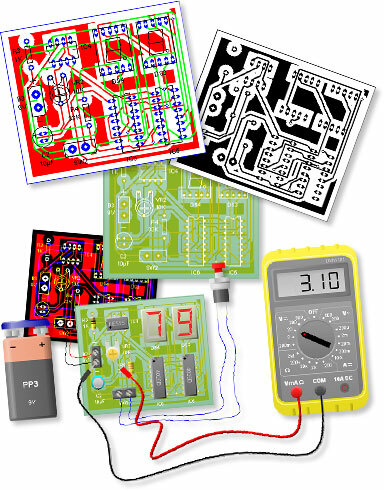 Designing PCBs—By integrating all elements of the design process, Circuit Wizard has made it even easier to create PCBs. 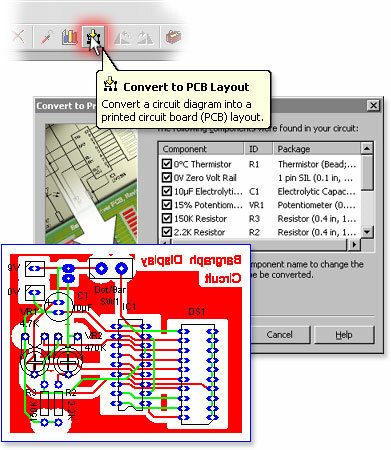 Simply select the circuit you want transferred, click on ‘Convert to PCB’ and then leave Circuit Wizard to do the rest. 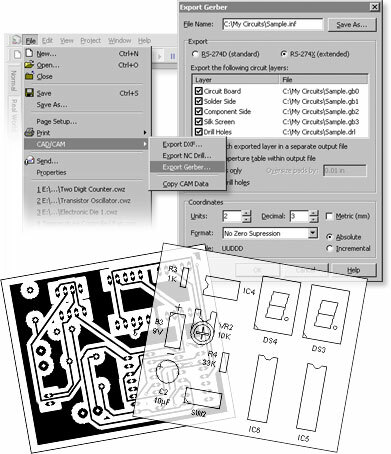 Alternatively, if you prefer, you can design your PCBs the traditional manual way using Circuit Wizard’s fully featured drafting tools. SPICE PCB simulation—Have you ever designed a PCB only to find that it does not work when you come to make it? Well, with Circuit Wizard that is a thing of the past as you can now simulate PCBs on screen prior to manufacture. Simply wire up a battery, add any off-board components you require, click on ‘play’ and you are ready to go! PCB components—Included within Circuit Wizard are over 1,500 PCB components (500 in the Standard edition) covering all the typical devices you are likely to need. For each one there is a layout symbol and a simulation model, which means that any PCB you draw can be simulated with the click of a button. PCB virtual instruments—Circuit Wizard offers a range of virtual instruments for analyzing the performance of a PCB. There is a probe (provides simple voltage measurements), multimeter (records voltage, current and resistance), oscilloscope (records voltage waveforms), DC power supply (provides variable power output) and a function generator (produces voltage waveforms). The DC power supply and function generator instruments are not available in the Standard edition. 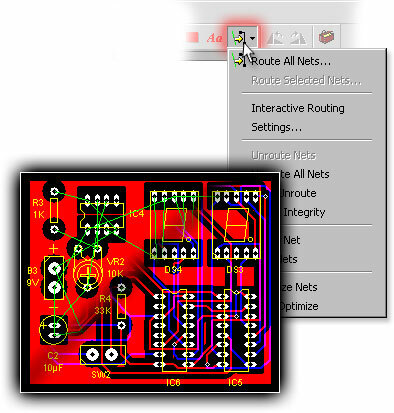 Automatic routing—Circuit Wizard includes an advanced automatic router that is able to route single-sided and double-sided boards (single-sided only in the Standard edition) with ease. Using the latest ‘rip-up and retry’ technology, it achieves extremely high completion rates by going back and re-routing nets to make space for connections that could not be routed on a previous pass. PCB style views—Styles are a powerful feature of Circuit Wizard that greatly simplifies the process of viewing PCBs. They work by combining various display options to show you how a particular design would look at different stages of the production process. There are several preset styles that are shipped with Circuit Wizard and you can also create your own. CAM support—Circuit Wizard provides support for a number of common manufacturing output formats. You can produce Excellon files for numerically controlled drill machines, DXF output for linking to CAD software and Gerber files for professional PCB manufacture. 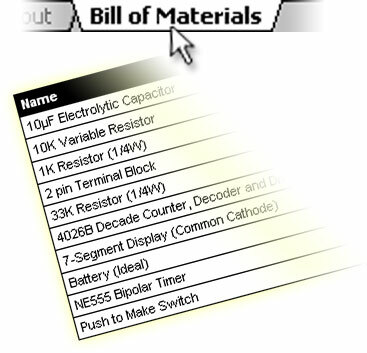 Reports—Circuit Wizard can produce a Bill of Materials spreadsheet containing properties assigned to the components in your design. Circuit Wizard lets you define the exact format of the report and it is possible to total up numeric properties for costings, and so forth. User-created components are for design only and will not simulate.